Erin Haney recently co-curated the inaugural exhibition of work by pioneering Kenyan photojournalist, Priya Ramrakha | A Pan-African Perspective 1950-1968, which opened at the University of Johannesburg in collaboration with VIAD. The exhibition is slated to travel in southern and eastern Africa, Europe and the US. A forthcoming book on Ramrakha, co-edited with Shravan Vidyarthi, is due out October 2018 (Kehrer, Heidelberg). Erin writes and teaches modern and contemporary art, visual culture and photography of global Africa, and is interested in photo, performative and media histories, missing archives, and creative institutions. 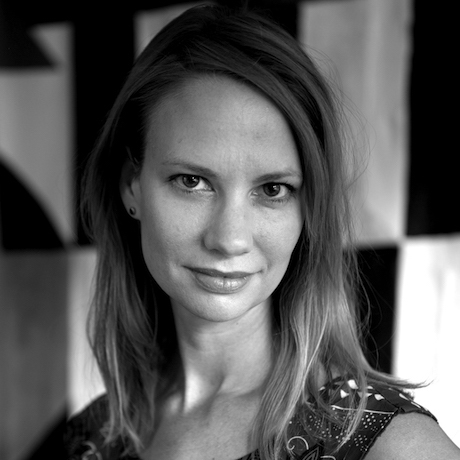 Erin teaches photo, film, art and new media histories in the Washington, D.C. region. She is the author of Photography and Africa (Reaktion, 2010) and her work appears in Transitions, Africa is a Country, Hyperallergic, Aperture, Visual Studies, Critical Interventions, Autograph, OF NOTE, and History of Photography. Among recent projects are west African archive collaborations with Resolution (www.resolutionphoto.org), and curating Sailors and Daughters for the Smithsonian http://indian-ocean.africa.si.edu/.